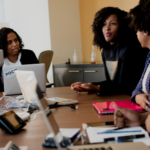 The South African Council of Educators (SACE) established the current Continuous Professional Teacher Development program in November 2012, with the support of the Department of Basic Education, the nine provincial education departments and the stakeholders. HOW DOES THE CPTD SYSTEM WORK? 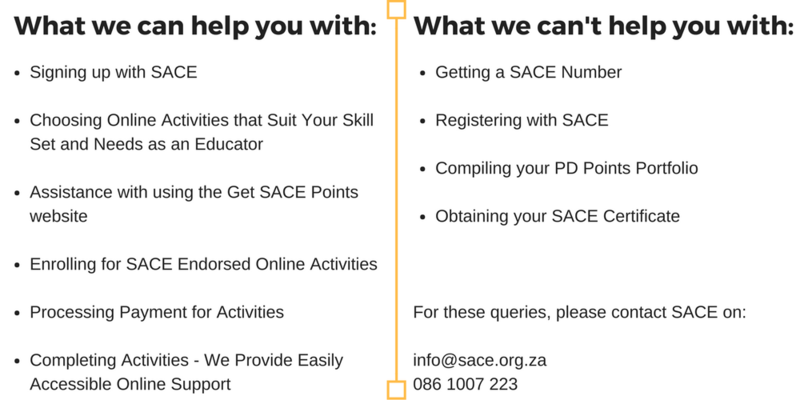 The CPTD system mandates every South African school principal, H.O.D and educator, to further themselves and their careers by completing SACE endorsed activities that allow participants to earn Professional Development (PD) Points. Each educator is expected to achieve 150 PD points per three year cycle. HOW IS THE CPTD SYSTEM BEING ROLLED OUT? HOW CAN PRINCIPALS AND TEACHERS EARN POINTS? THIS IS WHERE GET SACE POINTS COMES IN! 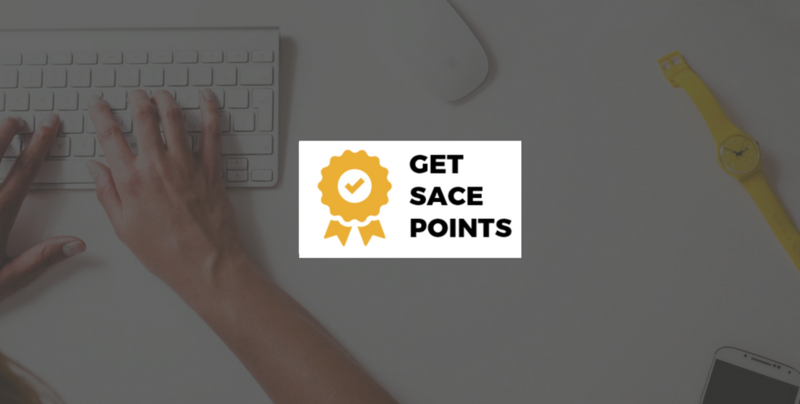 We are a SACE endorsed provider of online activities that you can complete in order to earn SACE PD points. Our activities are tailor-made for the educational workforce. Each one is competitively priced, with content that applies to the roles that teachers play at school every day. Click here to view our activities. We do not represent the South African Council of Educators (SACE) in any way. We are affiliated with SACE in the capacity of an endorsed service provider. If you have any questions, contact support@learndirect.com. You can also connect with us via Facebook or Twitter.